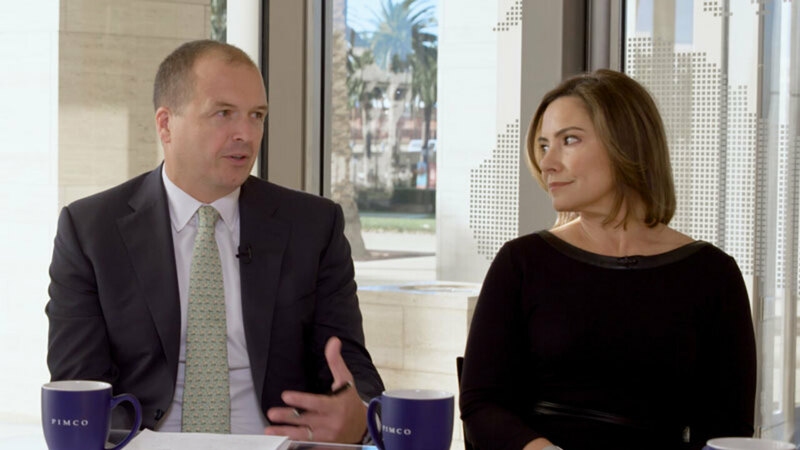 Steve Sapra, senior member of the client solutions and analytics team, explains how a focus on risk factors can simplify investors’ ability to assess the risk/return profile across asset classes and sectors. In addition to testing portfolio risk factors against historical stress periods, financial advisors need to prepare clients to view portfolio risks within a long-term framework, before volatility strikes. Mr. Thomas is an executive vice president in the Newport Beach office and a member of PIMCO’s global wealth management group, responsible for the managed account business. 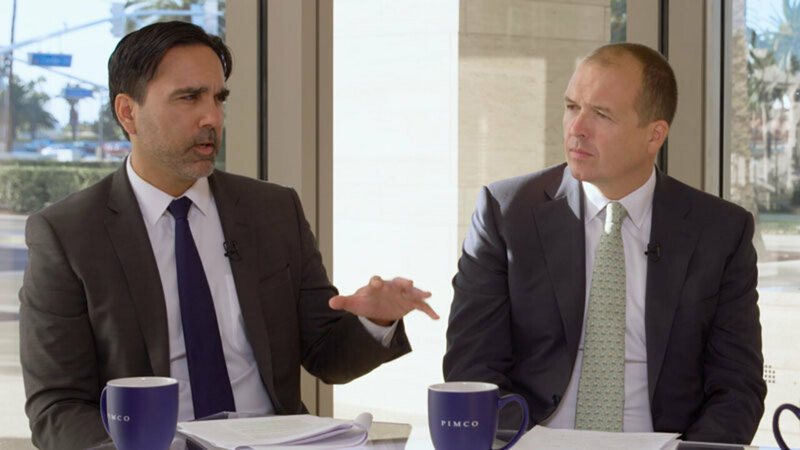 Prior to joining PIMCO in 2011, he was responsible for managed account and college savings business at Allianz Global Investors and was an investment officer at Nicholas-Applegate Capital Management. He has 21 years of investment and financial services experience and holds an MBA from San Diego State University and a bachelor's degree from the University of New Mexico.